Monday to Friday every day during term time. All children are fully supervised and given a wide range of options for breakfast, with a variety of drinks available. 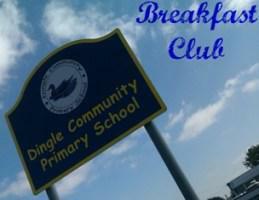 Breakfast Club begins at 7.50 a.m. each morning and continues until the start of the school day. school office or by using the payment envelopes provided. 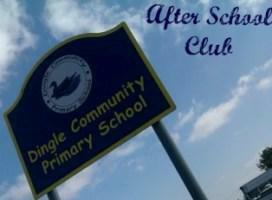 After-School club runs between 3.15 p.m. - 6.00 p.m. during term time. Charges are as follows and are payable in advance or on the day.